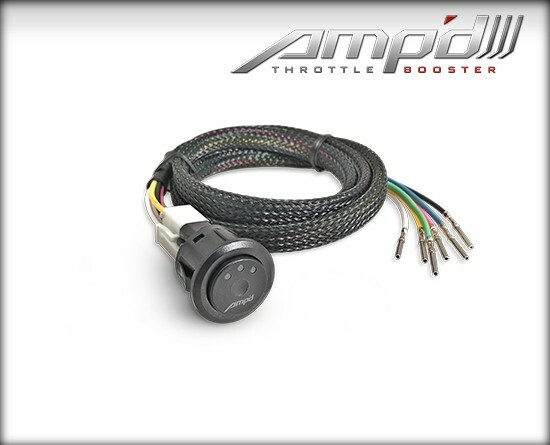 Superchips AMP'D Throttle Sensitivity Booster is easy to install, delivers immediate improvement with pedal response, and will optimize your driving experience. AMP'd offers an incredibly simple solution that generates "seat of the pants power" you won't find anywhere else. Decreasing pedal lag expedites your vehicle performance curve to occur sooner and supplies quicker turbocharging spooling. 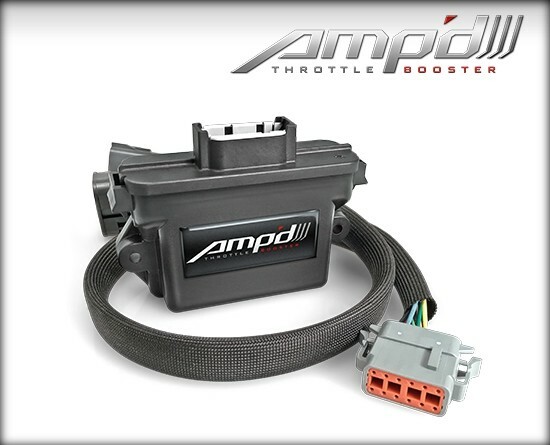 AMPd features an intuitive plug-and-play installation using your vehicles stock connections. What makes AMPd even more fun? The switch enables 6 total power levels, as opposed to just 2 levels, for your driving pleasure. Essentially, the switch is a value-oriented upgrade for AMP'd that really creates a complete user-controlled experience for any type of driving preference. See switch options and features below. 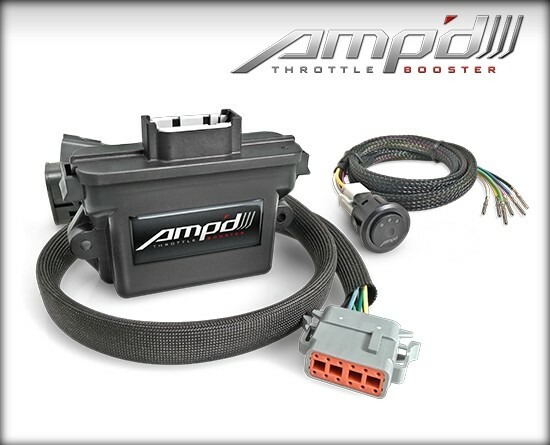 Amp'D Throttle Booster Kit with Power Switch 2009-2017 Ford Gas is rated 5.0 out of 5 by 2. Yes it will work on the 2018 5.0 F-150!! Yes and yes, what the driver done was modify the area wear the unit sits. Don,t worry be happy. Will this work for a 2008 Mercury Grand Marquis (4.6 2v)?